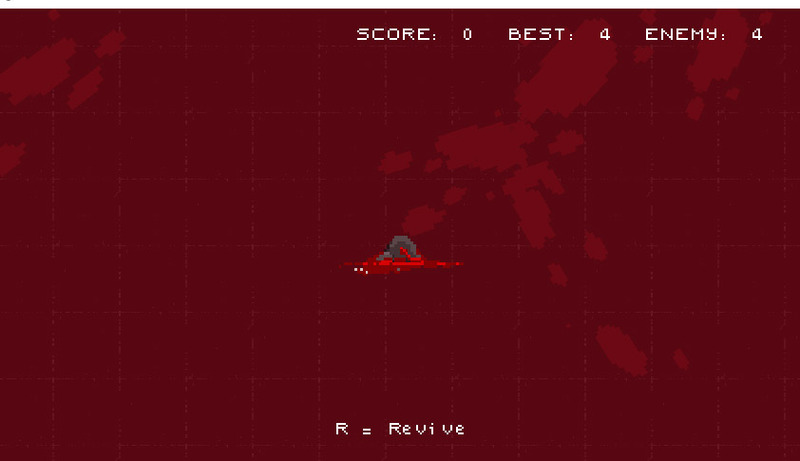 "A game where you play as blind Ninja!" 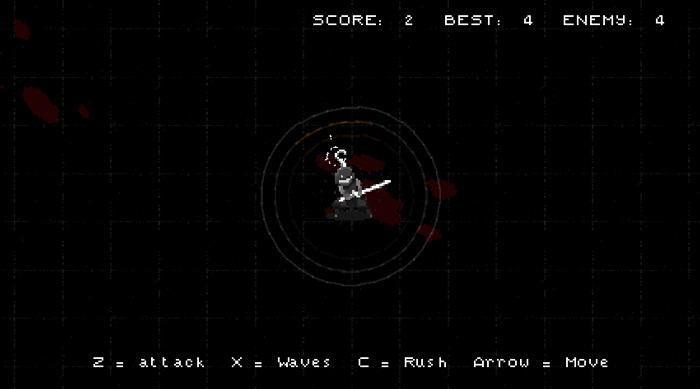 BlindBlade is an action that was made for a recent game jam where you play as a blind ninja so can not see what is happening around him and has to rely on the use of sound waves to be able to hear any forthcoming attacks. You can send out large sound waves that will mean you will be able to see a wider area of the game and try to see your enemies but they are sneaky will tend to stay as far away from you as possible and just throw things towards you so you will have to learn to use all of your skills such as the dash and attack not just to avoid the things being thrown at you but also to try to seek out and attack your enemies. 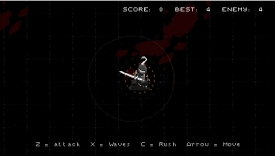 BlindBlade is quite a simple looking game but it certainly provides a big challenge and you will probably die quite a few times while you try to work out the controls but it does show a lot of promise and is a very unique idea and is very impressive for a game that has been made in such a short time span. 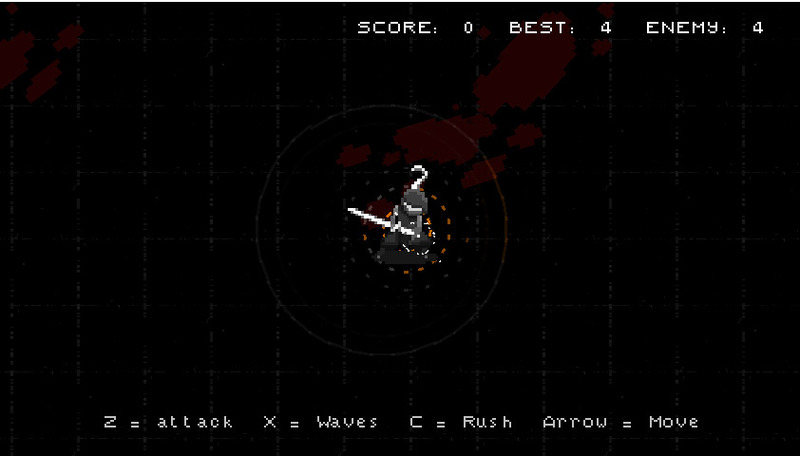 You can download BlindBlade here for free.